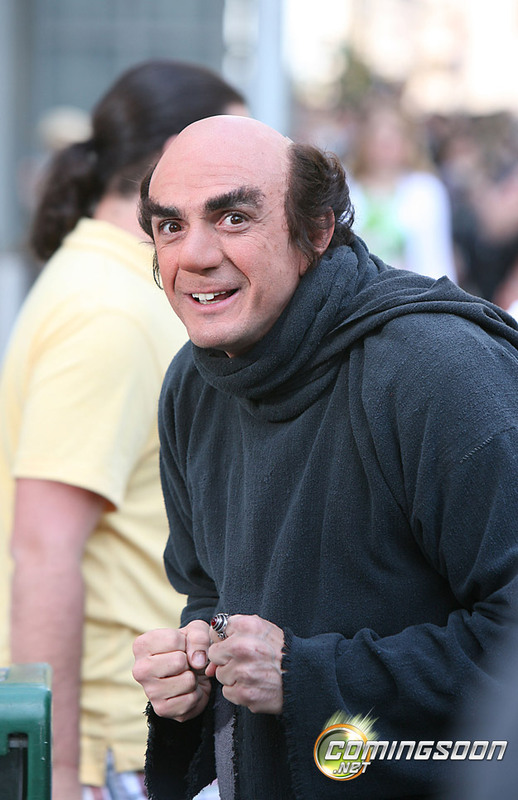 Director Raja Gosnell is currently shooting Sony Pictures’ The Smurfs in New York City and Hank Azaria was spotted today in character as Gargamel. You can check out the photos below! 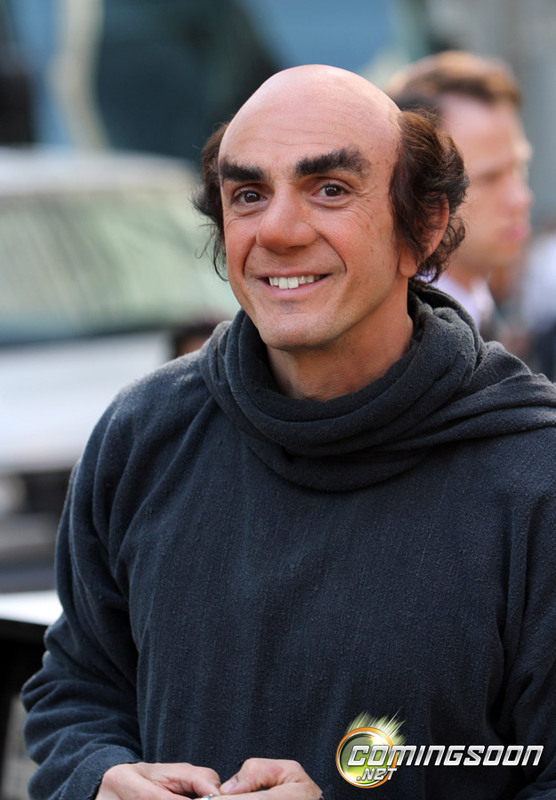 In the 3D August 3, 2011 release, the evil wizard Gargamel chases the tiny blue Smurfs out of their village and they tumble from their magical world into ours  in the middle of Central Park. 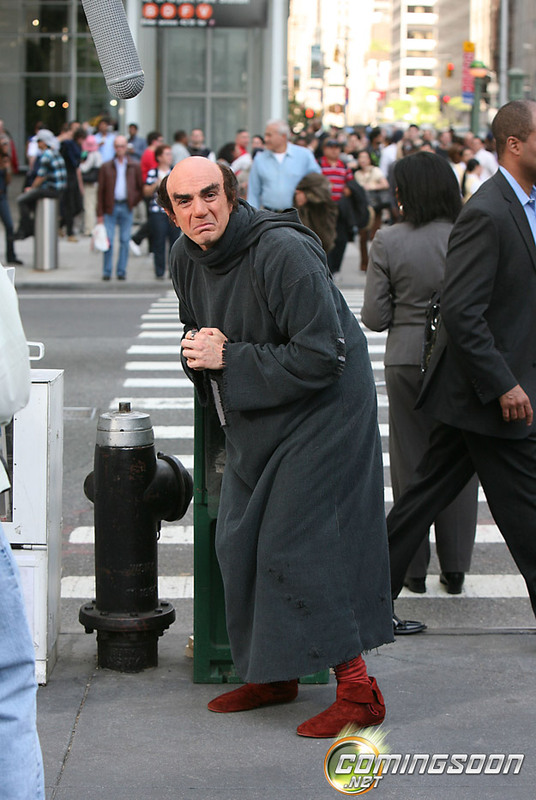 Just three apples high and stuck in the Big Apple, the Smurfs must find a way to get back to their village before Gargamel tracks them down.